Seems great, doesn’t it?Who wouldn’t want to “sign and drive” away in a great car? How many other things would you be able to spend your savings on if there was no down payment required? Just think – you could finally take that vacation you’ve always wanted! Before you get too excited, these “sign and drive” deals, not surprisingly, come with a catch. Let’s take a look at how it works. If documented correctly at the time of purchase, this “sign and drive” model is technically not a scam. Unfortunately, many dealerships fail to properly document each aspect of the “hold check” portion of the agreement, leaving car buyers to bear the burden of proof should a legal issue arise. So, what’s the best way to avoid the headache of “sign and drive” deals? Let’s review some tips for cautious car buying. 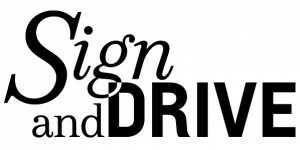 Unfortunately, most people who sign up for “sign and drive” deals do so impulsively. The best way to ensure your car purchase experience goes smoothly (and there are no hidden surprises) is to properly prepare. Take these steps before starting your car buying journey. Make sure to budget for a new or used car. Before considering the purchase or lease of a car, your budget needs to be in tip top shape. 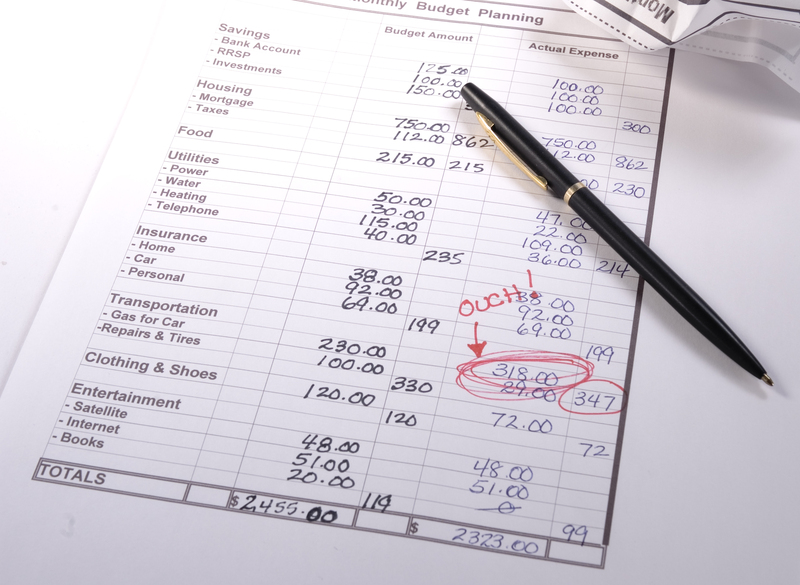 Start your budget by comparing your expenses to your income. Do you have wiggle room? Enough to afford a car payment, insurance, gas and maintenance? If not, trim down your budget and plan to save before purchasing a car. Plan to save 20% for a down payment. Although the average down payment is 11%, the recommended down payment amount is 20%. This means that for every $20,000 you plan to spend on a car, you need $4,000 saved towards a down payment. Without a down payment, you’re likely to fall into the “sign and drive” trap. Saving for a large down payment not an option? Leases can often offer lower down payments and even more flexible payment options. 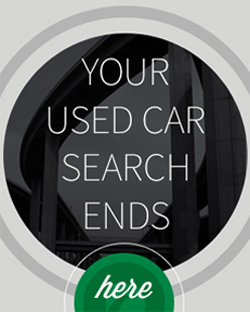 Prior to heading to your local car dealership, do a substantial amount of research online. Narrow down what car types meet your needs, their features and get a rough idea of ownership costs. How costly is it to insure your desired vehicle? Does your chosen vehicle have a history of safety concerns? Do you need a vehicle with certain features? Overall, it’s best to do your homework before purchasing a vehicle to avoid the lure of $0 down payment offers. Do I have to have auto insurance in order to drive my car off of the lot? How would I purchase auto insurance without knowing if I got approved even though it says I did on here or which car would be insured? 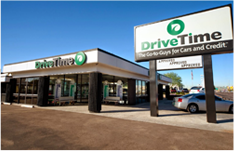 Hi Cheyenne – We’re happy to hear you’re interested in purchasing a DriveTime vehicle! We recommend calling your local dealership to speak with one of our Sales Advisors as they will be able to answer any additional questions you may have! Thank you! WAIT! Is sign and drive an option? I need a truck for a job. Sign and Drive work for me because with in a few weeks I’ll have enough to pay the whole thing off. I got pre approved with a minimum of $476 down, but my friends scared me out of going to the dealership saying that the’ll end up asking for 10-20% down for a $17k truck which I cannot afford. Thank you for reaching out to us! Please know that we offer options for all of our customers! In regard to financing or purchase, it would be best to speak with our Internet Sales Team. You can reach them at (888)418-1212. They will be able to advise about the purchasing process either with financing through our financial partner, Bridgecrest or your own! Hope that helps! I was approved for a 500$ down payment. Is that all the money i need to bring? I have never financed a car before. So im not sure how the process works or what i need to bring with me? Thank you for reaching out to us! We know that financing your first vehicle can be quite the step and want to make sure that we can be there to help you on the way. In order to ensure that you have the proper documents and get a better idea what your down payment qualifies you for, I encourage you to reach out to my Internet Sales team at (888)418-1212 or you can visit our website to speak with one of our representatives via chat!